WATCH Molly's new video for Come Back to Me! 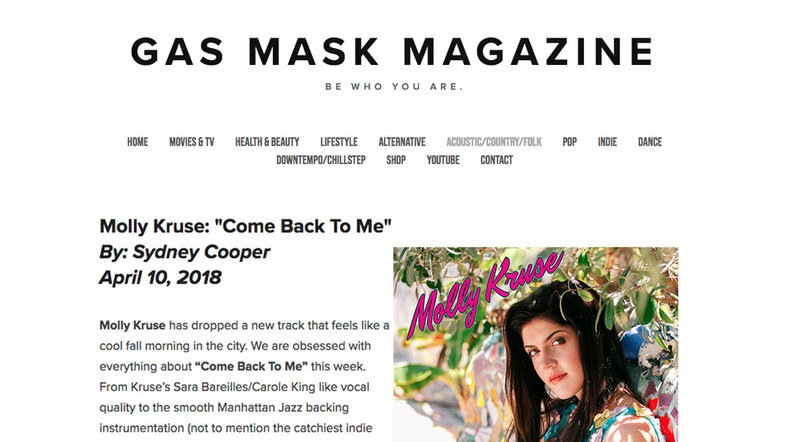 Read Sydney Cooper’s stunning review of “Come Back to Me” in Gas Mask Magazine. Read the review of Molly’s EP by Emily Hinde at No Depression. Read Molly’s feature in The Lola Sessions. Read Dave Franklin’s Review of “Come Back to Me” at Dancing About Architecture. Read Skope Magazine’s rave review of “Ruby”. Listen to Molly’s interview with Lou Loudini on Loudini’s Rock and Roll Circus. Read Molly’s interview with Clara Charron at Pop of Colour. Read Jennifer Perez’s feature about Molly’s single and video “Ruby” in the San Francisco Patch. Read Joshua Smotherman’s review of “Come Back to Me” at Middle Tennessee Music. Read RJ Frometa’s interview with Molly at Vents Magazine. Read Jane Lambert’s review of “Ruby” on Modern Mystery. 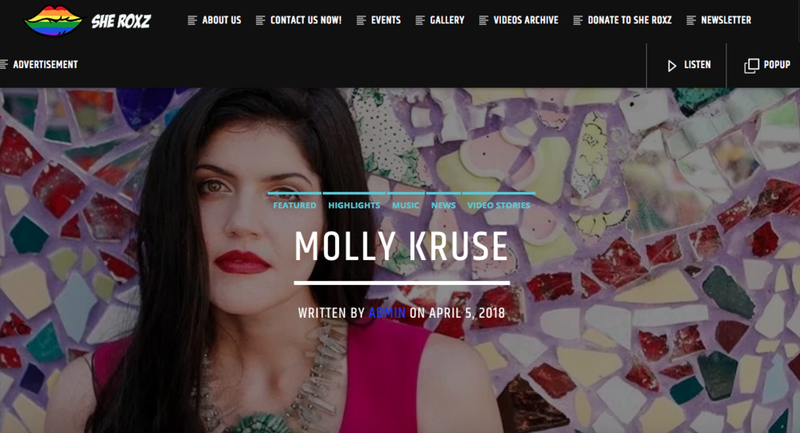 Read about - and listen to - Molly’s music on She Roxz/She Roxz Radio. 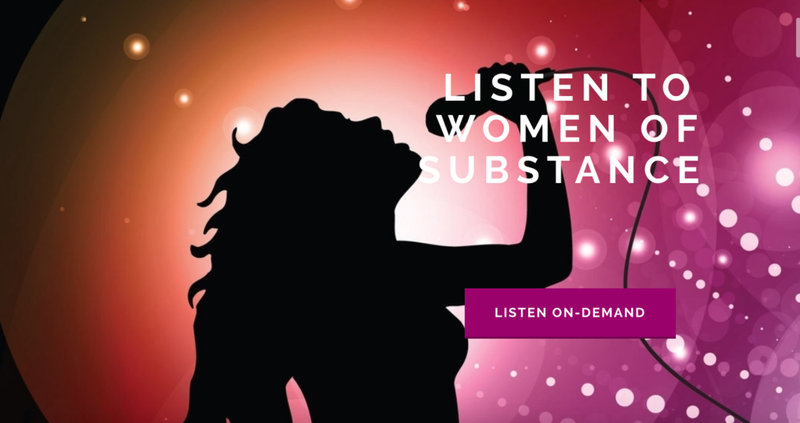 Listen to “Come Back to Me” on Women of Substance. 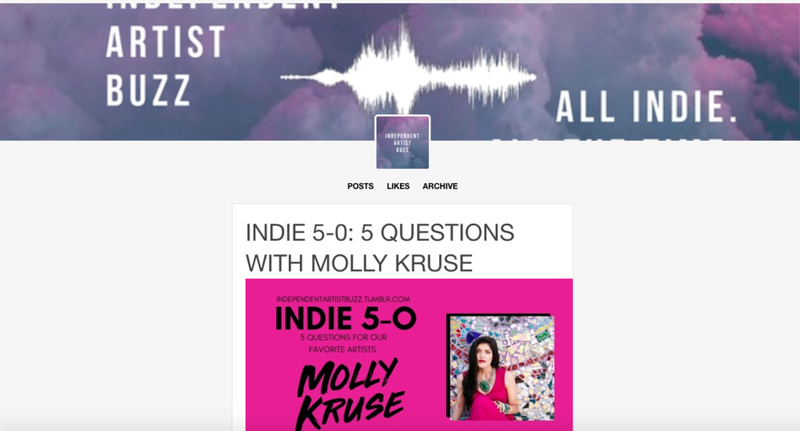 Read Molly’s interview with Independent Artist Buzz. BUY Molly's debut, self-titled EP!